Based on LTE, 3G, WiFi and ADSL2+ technology, Virtual Access GW7600 Series routers address the needs of today’s businesses for managed resilient broadband connectivity. Point of Sale (PoS), retail branch office, security monitoring and other key business applications demand managed connectivity that is cost-effective, high performance and resilient to network outage or last mile circuit failure. Designed for managed network providers, GW7600 Series routers provide secure WAN connectivity for internet and private networking environments over both ADSL2+ and wireless broadband paths and incorporate optional 802.11n WiFi connectivity. 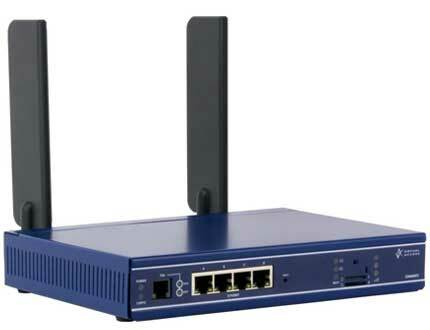 GW7600 Series routers provide optional automatic failover from fixed to wireless circuits ensures business connectivity through network or last mile circuit outages, whilst email alerting and auto-failback confirm primary circuit restoration. Businesses that process, store or transmit credit card data, these days, must increasingly meet security requirements known as the Payment Card Industry Data Security Standard (PCI DSS). The GW7600 Series is designed to meet PCI DSS requirements. It offers an extensive range of security, filtering and configuring functions enabling businesses to easily lock down computer and payment networks. 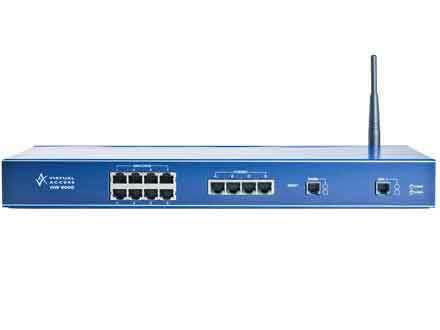 The four port 10/100 Mbps managed switch enables multiple devices to be connected in retail and branch office environments with the ability to segment into individually filtered subnets or DMZs. Tagged VLAN (802.1q) segmentation offers further versatility for diverse network applications. 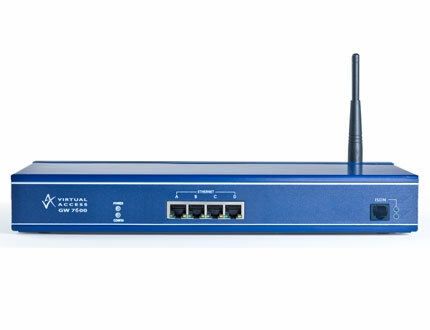 The GW7600 Series router optionally incorporates WiFi connectivity. The WiFi module utilises the latest 802.11n ‘Multiple Input and Multiple Output’ (MIMO) smart antenna technology. The WiFi security attributes can be remotely managed and can be configured for either WiFi server or WiFi client mode of operation. 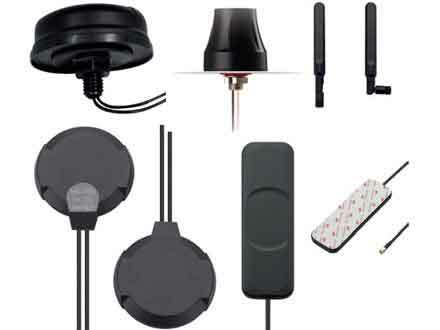 The GW7600 Series optionally incorporates LTE and HSPA+ wireless technology. Dual SIM architecture ensures that a backup 3G network can take over should the primary network fail. The router detects a network problem and fails over to a standby SIM/APN if necessary, ensuring customers’ SLAs are upheld. The GW7600 Series wireless functions also include support for inbound and outbound SMS, so for instance, if all other WAN services are unavailable, commands can be sent to the router to perform diagnostics or even reset function. 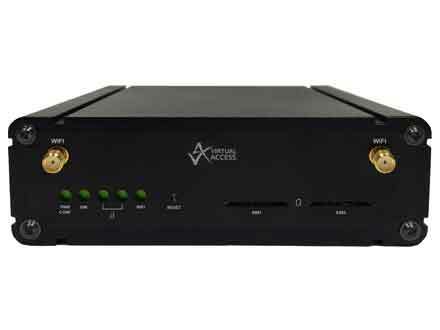 The GW7600 Series router is a mobile dual radio router offering resilient connectivity using multiple operators and/or mobile technologies. 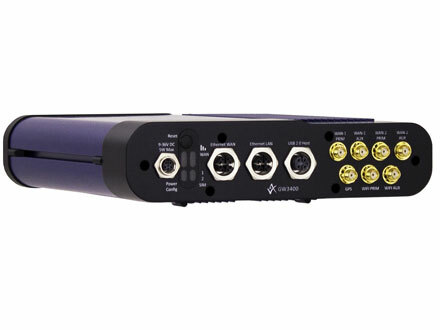 The GW7600 Series router creates extremely reliable, robust and secure broadband data connectivity for all critical applications. 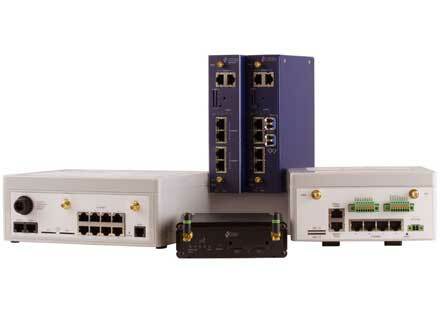 The GW7600 Series optionally incorporates ISDN TE or NT interfaces. RJ45 presentation allows service providers to continue providing legacy services. 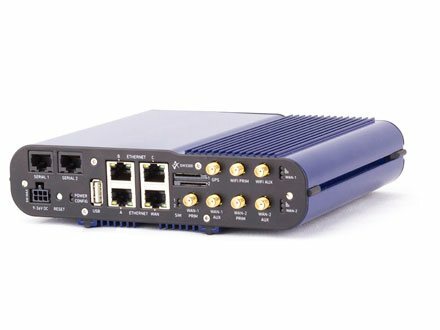 An internal PSTN dial modem optionally incorporated with GW7600 Series models offers ‘out of the box’ automated router configuration and out-of-band router access for managed ADSL service applications. 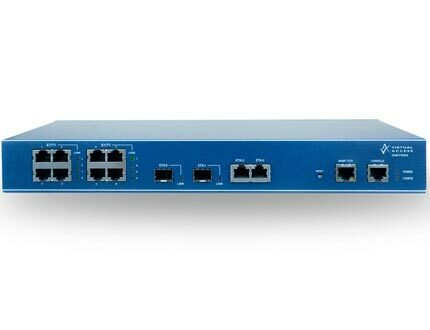 As with all Virtual Access routers, the GW7600 Series offers simplicity when it comes to service provisioning. Using the centralised service management models from Virtual Access, the task of physical router configuration is minimised. Router profiles are configured centrally enabling rapid services deployment to the end-customer sites. This process offers service providers considerable business benefits in large scale router deployments. where the RF band option has a lower range. There are two option slots: one supports ISDN, V.92 dial modem or ALL; the other supports dual X.21, quad serial, sync serial or E1/T1. The dual radio option can be LTE, 3G, or CDMA450.